Equipped for continuous localization, Memsource is the solution to cumbersome software translation processes thanks to its Git connector and end-to-end automation. Localize your software strings into more than 400 languages. Easily scale the number of languages as your company expands into new markets. Memsource supports JSON, XML, Markdown, YAML, PO, XLIFF, properties, resx, csv, and many more software localization file formats. 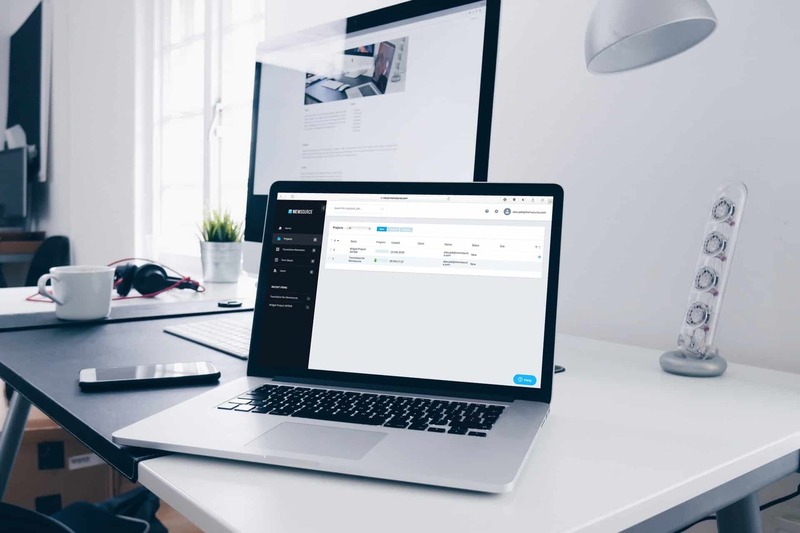 Whether you want to use your own translators, an agency, or machine translation, Memsource provides the tools to automate the process end-to-end. Automate your translations end-to-end with out-of-the-box connectors to repositories such as Git, GitLab, and BitBucket, or take advantage of Memsource’s REST API. Memsource supports continuous localization through a number of features. Continuous jobs can be created to sync with the localization files in your Git repository to automatically pull translations for new or updated strings. Improve translation quality by giving context to your translators. Memsource provides a number of context options such as screenshots, notes, keys, and links that are automatically presented when translating. Technical InnovationGoing from in-house tools to a professional platform has been a game changer. Memsource is a disrupter in its field and shares our passion for tech and customer service.